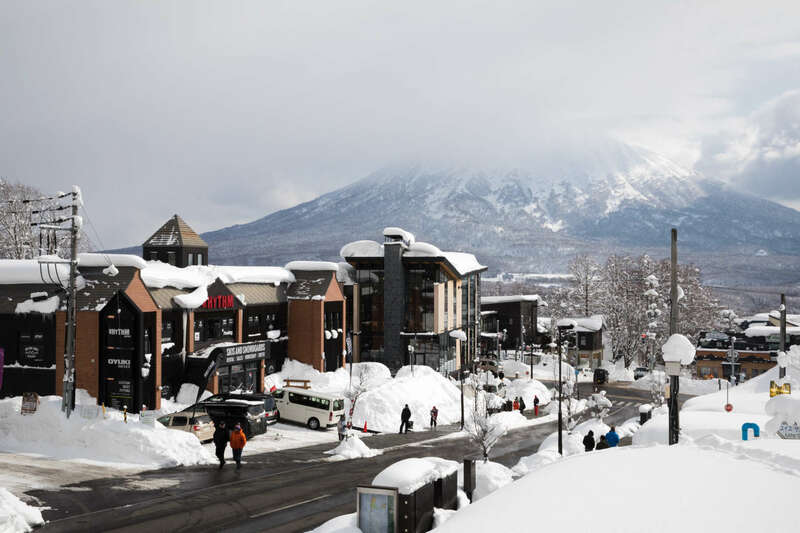 Our Niseko is located in the heart of Grand Hirafu on the main street, and has been in operation since 2005. 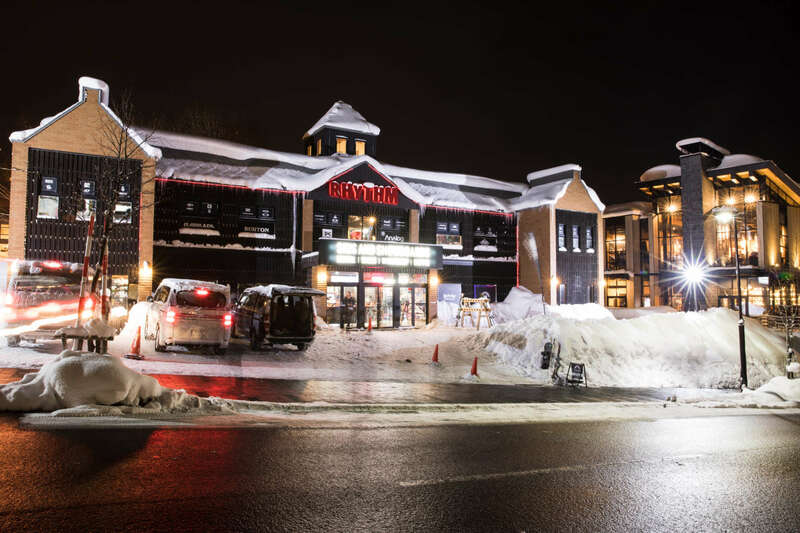 Since then, our business has grown to become one of Niseko’s leading stores for; ski hire, snowboard hire and retail gear, along with a reputation for providing the highest quality of service possible to our customers. Over 5,000 products within our rental fleet including skis, snowboards, boots, poles, outerwear and aprè boots. Our Premium and Standard rental packages have something to suit all budgets and skill levels. 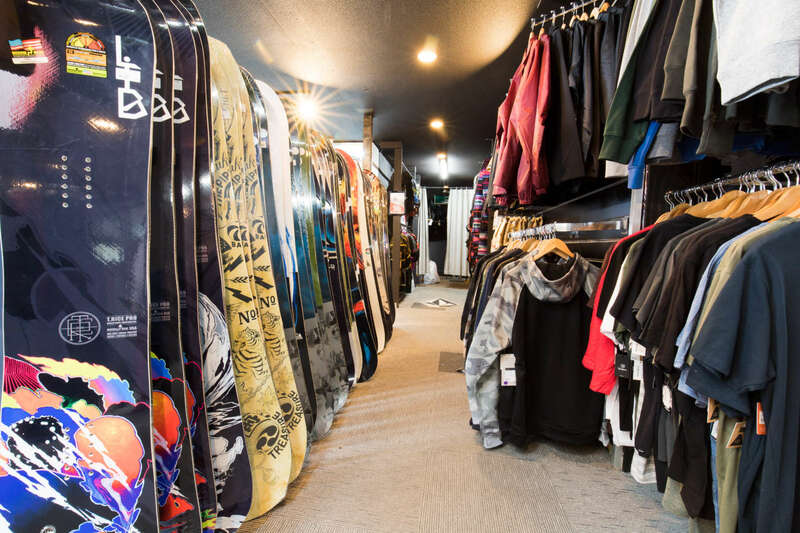 The Premium rental range is updated every season with all the latest skis and boards for all levels and abilities, includes female specific, terrain specific and ability specific equipment. Book your rentals with us! 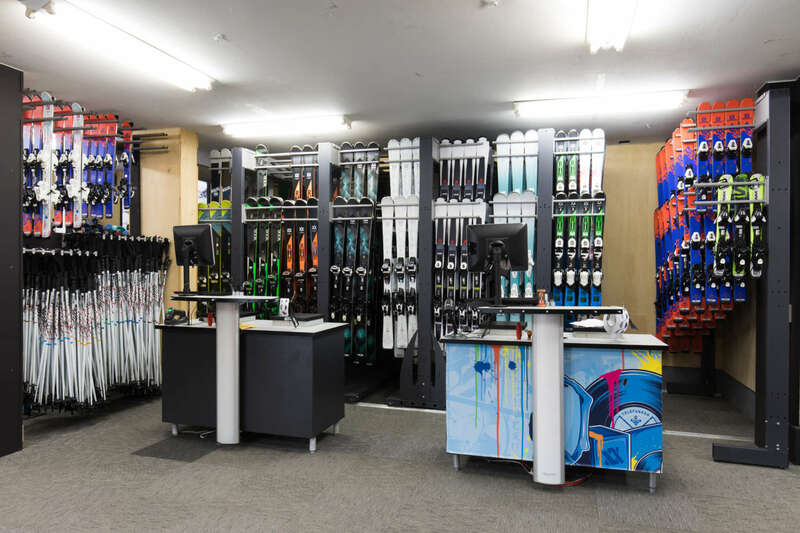 If you’re in the market for your own gear we offer an extensive range of skis, snowboards, boots, bindings and poles. As well as outerwear, apparel and a full range of accessories including goggles, gloves, helmets, base-layers and more! Rhythm Tunes is located within the store with highly-trained technicians, working on the latest Wintersteiger machinery. Offering professional tuning, ceramic disc edge finishing and repair work for both skis and snowboards. Open all day every day with guaranteed overnight services. For more info click here. Boot Solutions qualified podiatrists and bootfitters offer a range of boot fitting services including, custom molded orthotics/foot beds and liners, boot stretching, alterations, repairs and more. See Boot Solutions for more information. Offering a convenient pick-up/drop-off service from our store to your accommodation. 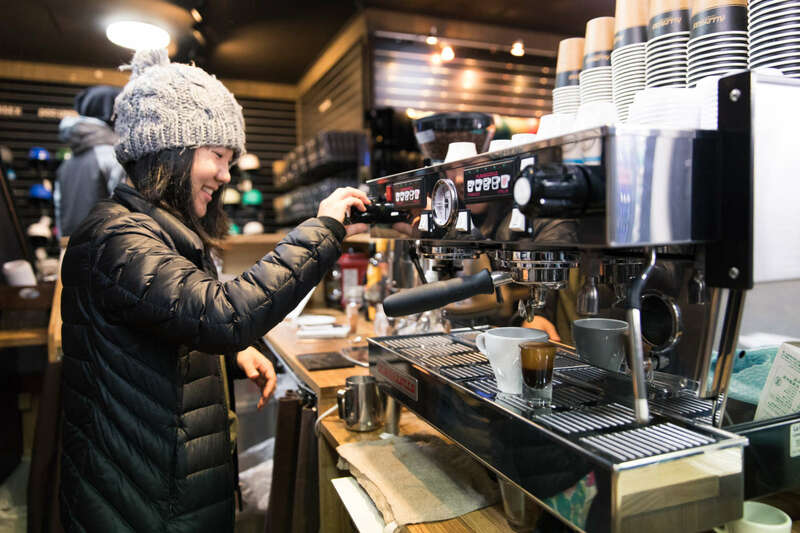 In need of a caffeine hit? Look no further, Gloorious Coffee is conveniently located in store.